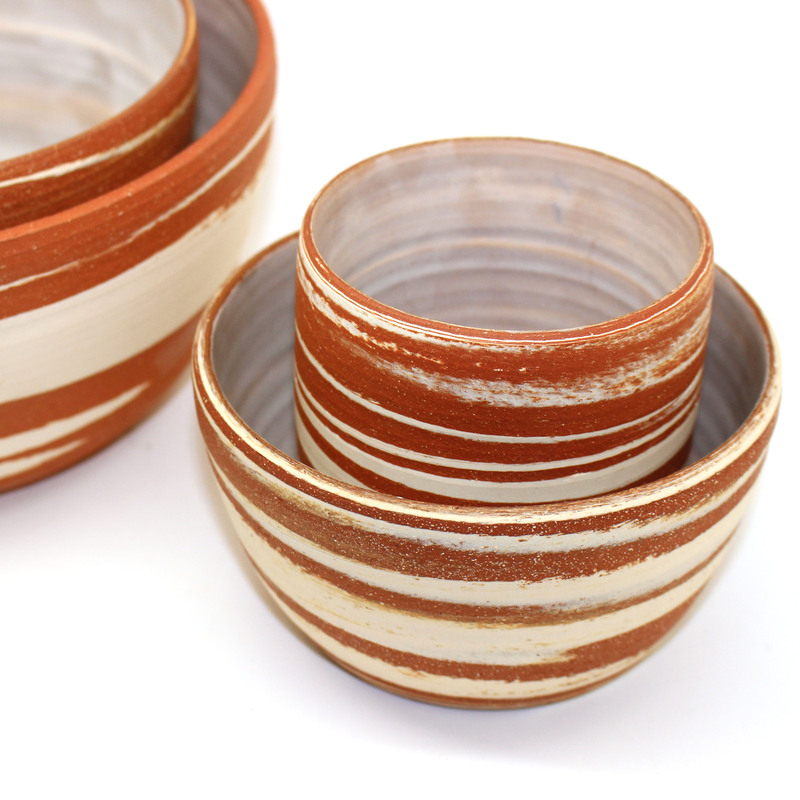 Helen Levi has created these beautiful ceramics that are a mixture of porcelain and stoneware. 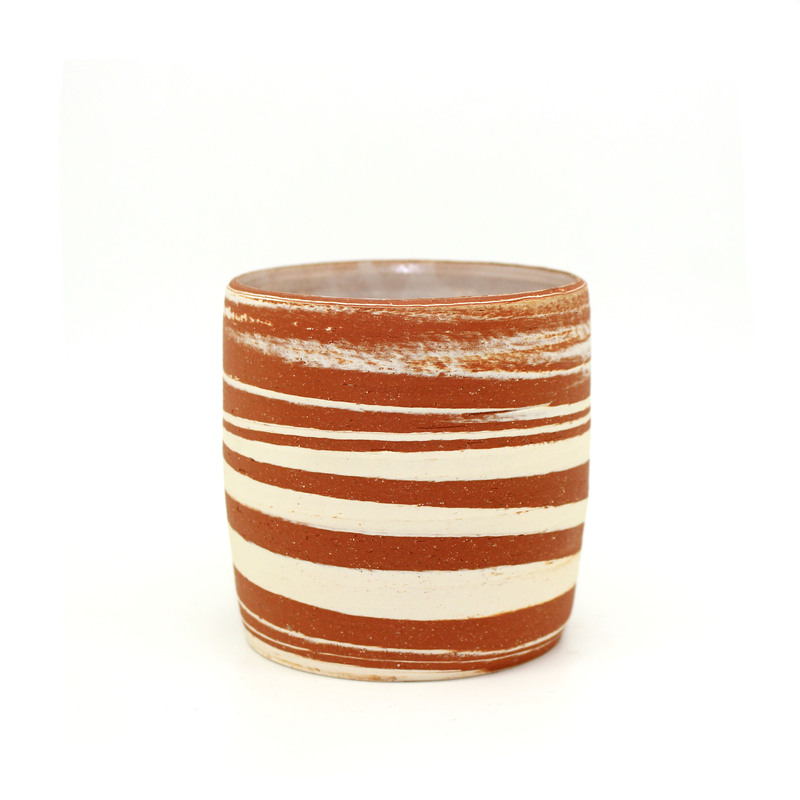 New York based ceramicist Helen Levi creates pottery that fits straight into the kinfolky slow living lifestyle. I was thrilled to see that danish design shop Stilleben in Copenhagen had taken in these great pieces. 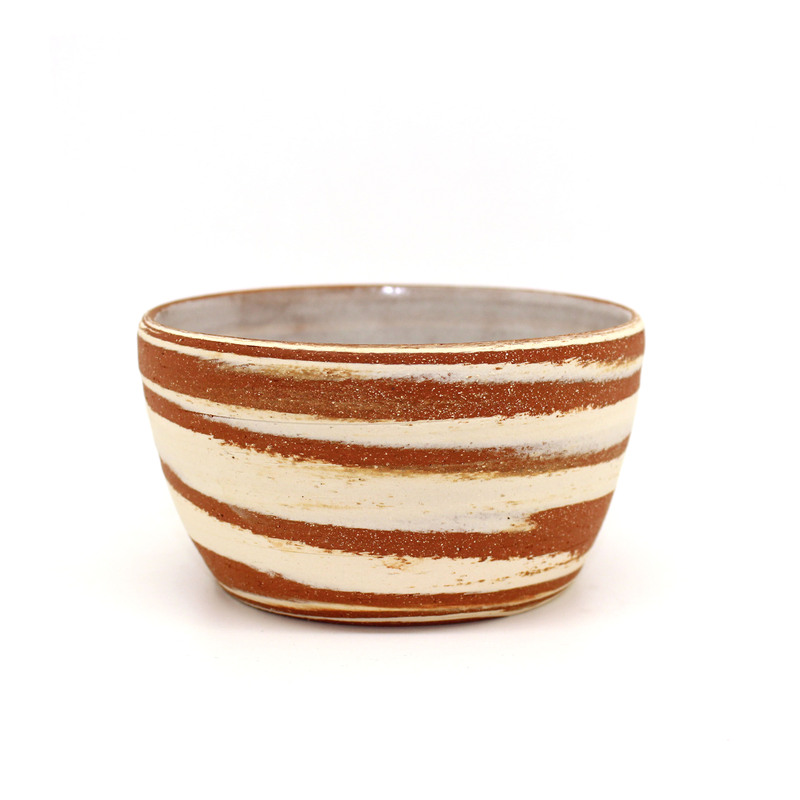 The Desert Collection holds various sizes of bowls, cups and a jug and are created by mixing porcelain clay and stoneware clay into a twirly mix.